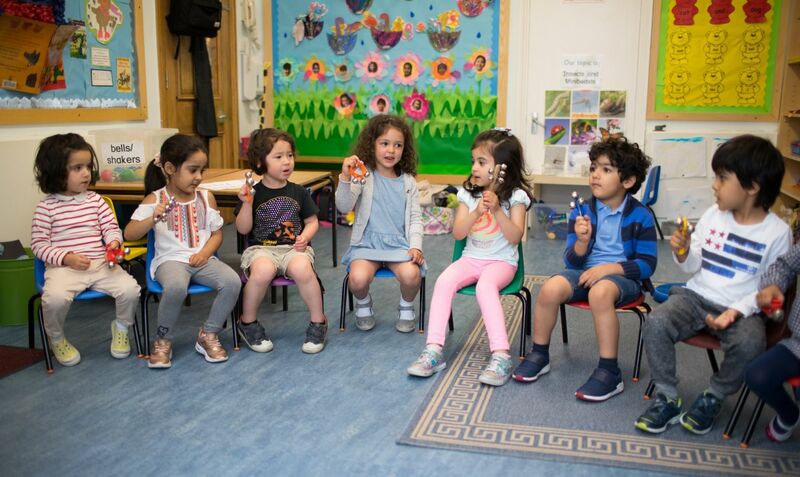 Broadhurst School is a co-educational nursery and pre-preparatory school for children from two to five years plus, situated in a residential area of North West London between Hampstead, West Hampstead and Swiss Cottage. 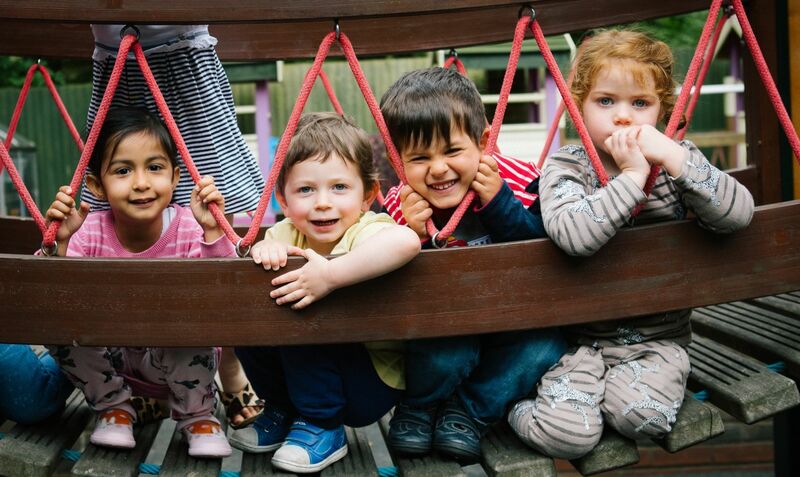 Our aim is to provide a happy, caring and secure environment in which every child can develop individually and is motivated and encouraged to reach their full potential. 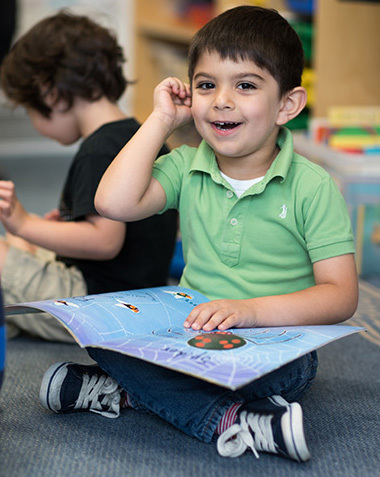 We believe that the first experience of school should be both stimulating and inspiring, and we aim to help every child develop as a confident, sociable and motivated learner. 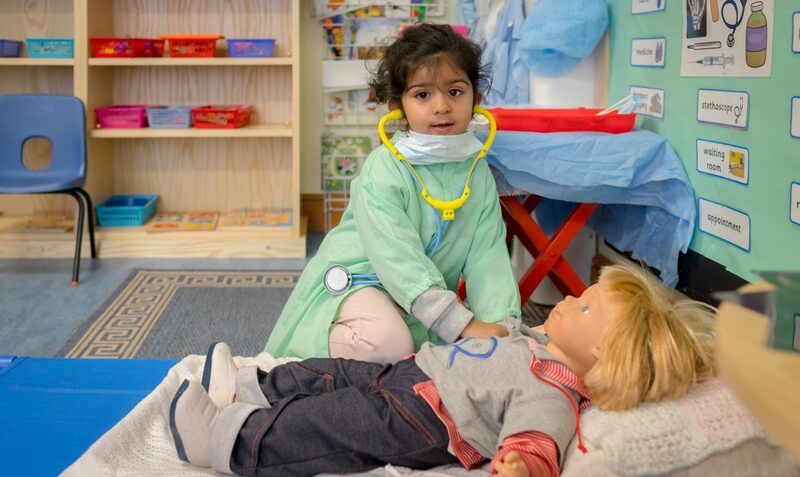 All classes maintain a child-staff ratio of between 4:1 and 8:1 and all staff have appropriate teaching or early years qualifications. The Headmistress is Mrs Zoe Sylvester. Broadhurst has an outstanding track record for its pupils gaining entry into the leading North London Prep Schools. Demand for places is high and parents are encouraged to apply early. Broadhurst is a member of the Independent Schools Association (ISA) and is inspected by the Independent Schools Inspectorate (ISI).